Robben Island, a grim landmark of isolation and oppression, has evolved into a space for critical dialogue, remembrance, education, tourism and conservation. The progressive transformation of this iconic site extends beyond a reformation of its function; it is now tangible in the island’s engine room. 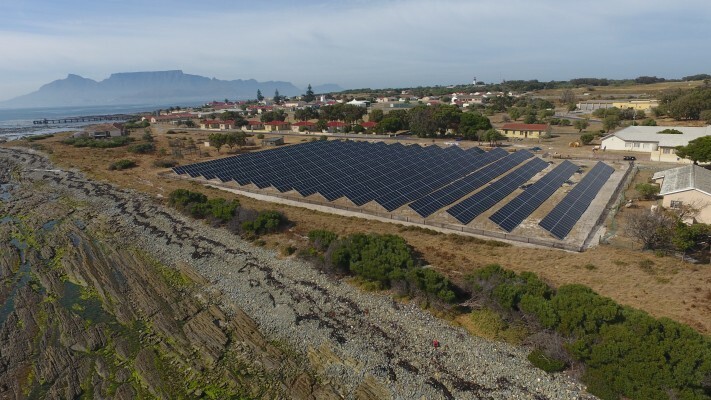 According to Dominic Wills, CEO of SOLA Future Energy, a state-of-the-art microgrid installed on Robben Island is the largest combined solar and lithium-ion storage facility in South Africa. Wills explains that, since adopting a green energy system, the island has already produced 650 000 kWh of solar energy - an average of 3250 kwh per day - which has significantly reduced its reliance on traditional diesel generators, a noisy and expensive feature of the old system. The Department of Tourism set aside funding for a micro-grid project with solar photovoltaic systems (PV) to improve both the island’s image and function. 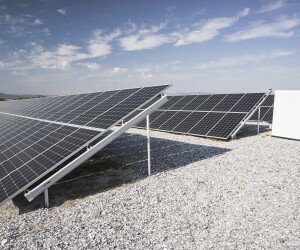 SOLA Future Energy was awarded the contract and installed a PV farm comprising nearly two thousand high-efficiency modules that would generate in excess of 666 kWp. This is exactly why Noble Property Fund, developers of Cedar Mill shopping centre in Clanwilliam, approached SOLA Future Energy to help with their power supply needs. 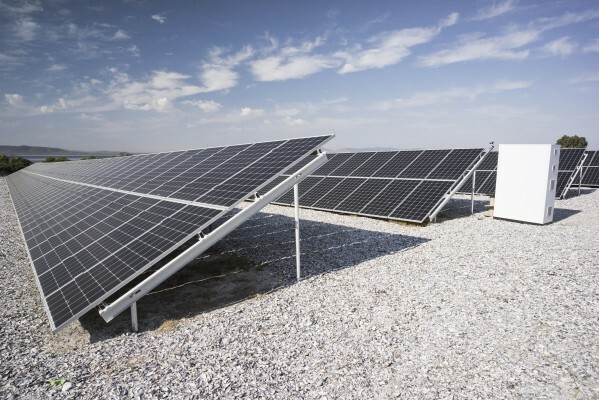 Initially, the developers had applied for a 500 kVA connection from Eskom to power the facility, but the parastatal was only able to approve half of their demand requirements due to local constraints to the grid. Faced with a major supply shortage, the developers were forced to consider utilising noisy and expensive diesel generators to make up the shortfall. Wills says that SOLA offered to integrate a microgrid into their shopping centre consisting of a 851kWp PV System with a 700kWh lithium-ion battery which makes up for the power shortfall. “Low overall operating costs for businesses could result in a lower price point for goods and services,” Wills adds. These examples demonstrate that successful initiatives need reliable access to low-cost electricity, Wills concludes.